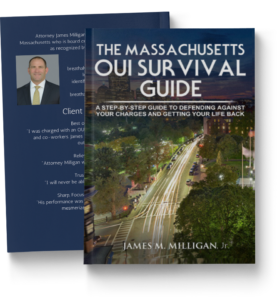 With over twenty years concentrating entirely on Massachusetts drunk driving defense, Attorney Milligan handles more DUI and OUI cases a year than most attorneys do in their career. 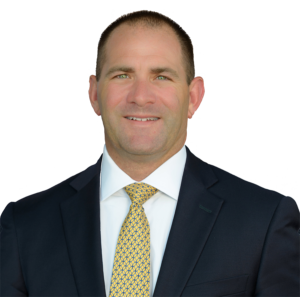 Attorney James Milligan is one of just a few lawyers in Massachusetts that is board certified in drunk driving defense as recognized by the American Bar Association. If you’ve been charged with operating under the influence in Massachusetts you need an attorney who is certified in drunk driving defense and has a proven record of success. 20 Years of Proven Results. 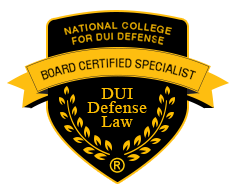 Attorney James Milligan is a top rated Massachusetts DWI DUI OUI defense lawyer. He is one of just a few lawyers in Massachusetts who is board certified in drunk driving defense as recognized by the American Bar Association. 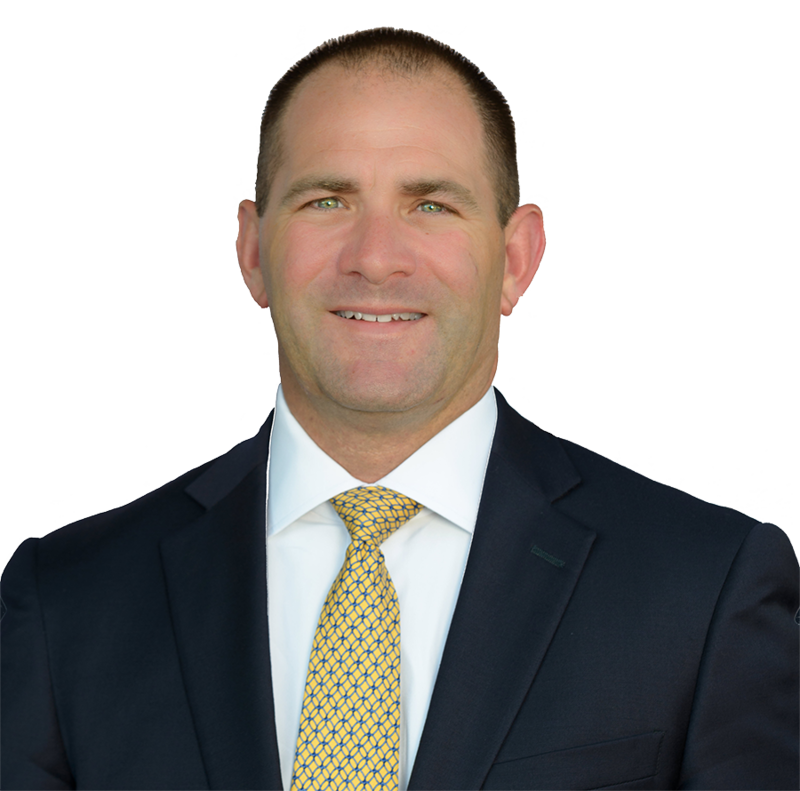 Concentrating his practice entirely on Massachusetts drunk driving defense, OUI defense, DUI defense, and DWI defense, Attorney Milligan is often the best resource for other lawyers representing a client charged with drunk driving. If you’ve been charged in Massachusetts with drunk driving or operating under the influence of alcohol you need an attorney who is certified in drunk driving defense and has a proven record of success. It’s in your best interest to find the right DUI lawyer. Your choice can mean the difference between paying a good attorney now or paying the rest of your life with a criminal record. Over two years ago, Jay Millligan took on my case. It was an OUI Roadblock case, and Jay explored every avenue possible before going to trial. While those did not come to fruition, he was professional throughout and was impressed with his knowledge. About 23 months after the incident, I finally went to trial (this was my 2nd OUI, so it was important to fight it) Jay advised me throughout and kept me calm…. What do I do if I’ve been arrested for drunk driving in Massachusetts? If you’ve been charged with OUI, contact us before your court date.